There are often discounts available to senior citizen and small children. Discover by contacting your nearest pool in the United Kingdom. 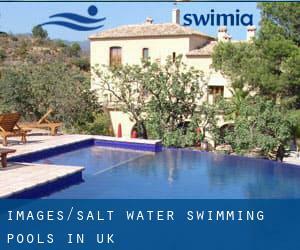 Looking for Salt Water Swimming Pools in UK? Many of them belong to gyms or sport centres which also offer lessons. These are the Swimming Pools other users have reported. Are you a local and your pool just isn't listed? Contact us to ADD IT. It's cost-free! Water sports are increasing especially in elderly population sectors who have suffered some type of muscle or bone damage. Are you on holiday and want to keep fit and healthful? Swimia.com delivers you the simple and quickest way to find pool near United Kingdom. 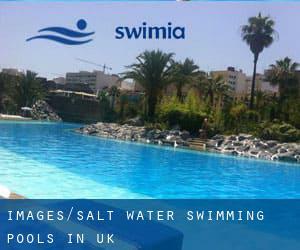 Swimia.com has the most up-to-date database about Salt Water Swimming Pools in UK. Without a shadow of a doubt, swimming in City of London is the best way to unwind after work. Take a couple of minutes to browse Swimia's catalog to find a Swimming Pool in City of London. Let us tell you a secret to switch off when you are in Glasgow: just pick a Swimming Pool in Glasgow and plunge into the water! There's no more effective method. Holding an estimated population of 7.556.900, London is among the most important cities in the United Kingdom. Check all the Swimming Pool in London and its surrounding area. Hall Estate , Hoar Cross , England (Postal Code: DE13 8QS). Swimmers like you reported 26 meters x 10 meters, Salt Water, Indoors. Phone number and e-mail address are number for this Swimming Pool.